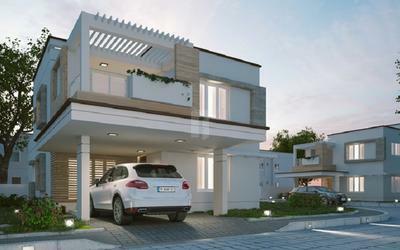 Ideal Habitats (Coimbatore) Pvt. 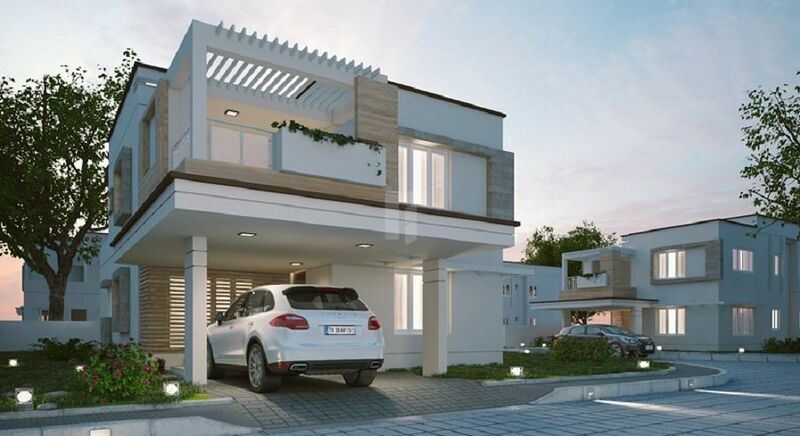 Ltd., is an edge property developing company concentrating on time-bound delivery of modern, premium, detached residential villas that incorporate trendy designs, spacious interiors, top-notch amenities and high quality community facilities. The Company consist of a close-knit team of highly qualified and well-experienced professionals who incorporate unique design and comfort elements into each structure so that the owner of each villa can confidently say with pride 'this is my home'.